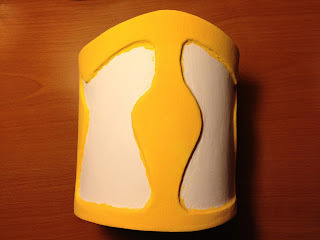 I began painting one of the bracers today. 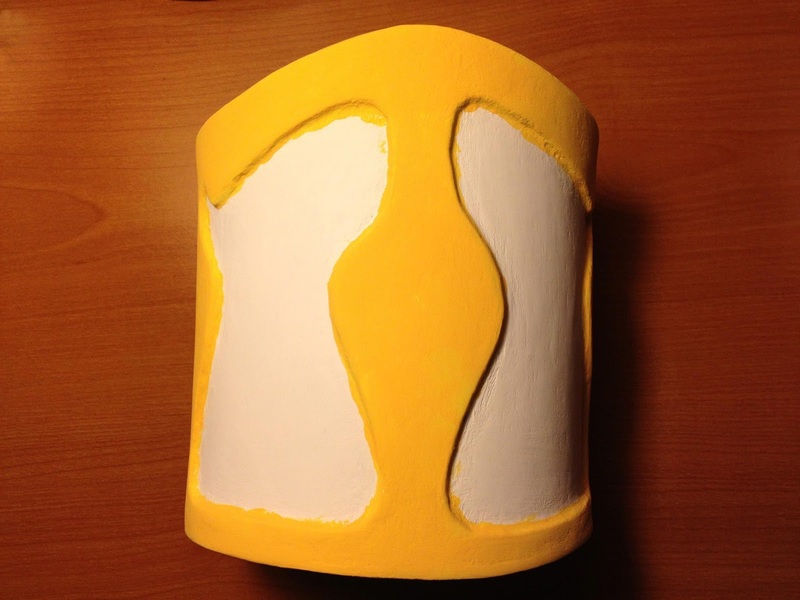 I'm using acrylic brush on paints rather than my usual spray paints. Going to try for a different looking effect. I'm curious to see how it turns out.